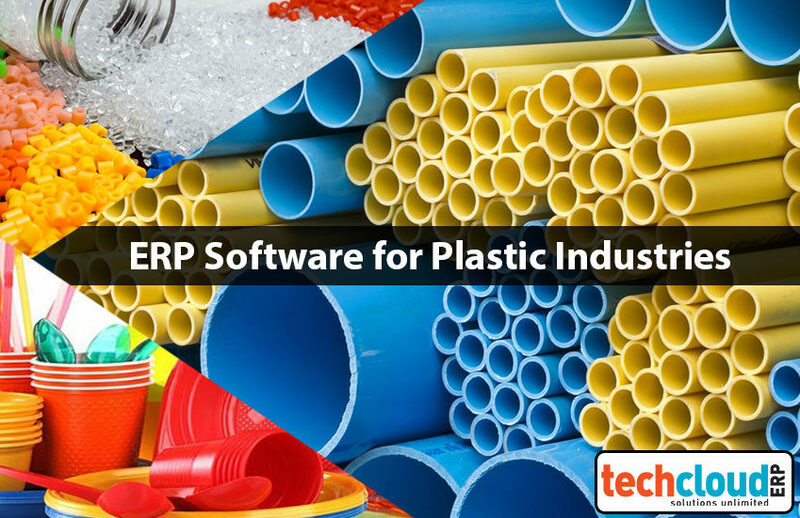 Now a days, most of the companies are familiar with ERP software system. 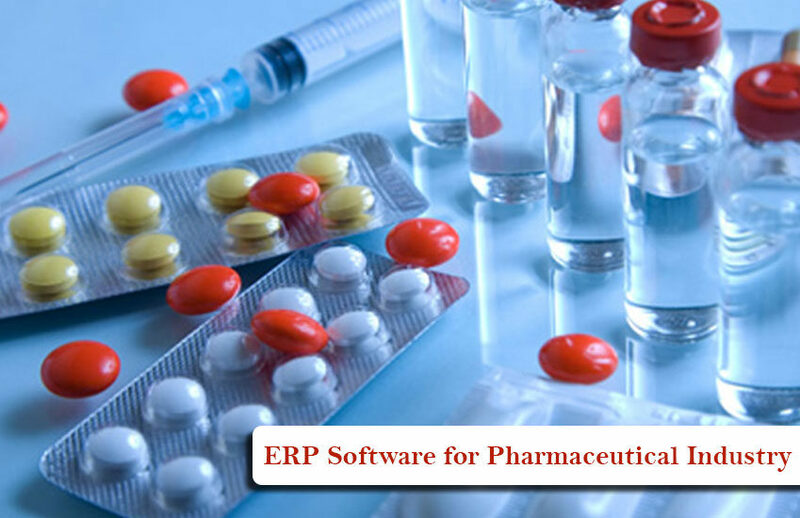 They plan ERP systems to help combine and organize data that is spread across each of its independent departments. Basically, Traditional ERP software solutions are often limited within a company’s own server infrastructure and require updating and servicing to stay alive. 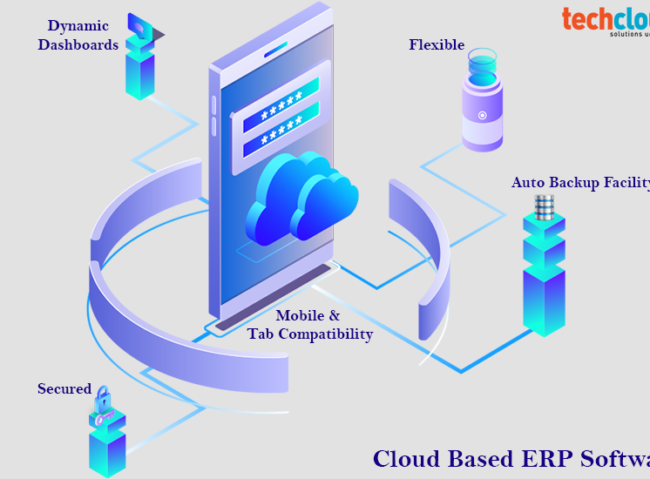 Coming to Cloud ERP software, as the name suggests, it is developed in the cloud more like SaaS (Software as a Service.) Unlike traditional ERP software, cloud-based ERP software relies on the cloud rather than proprietary server infrastructure to help companies share information across departments. 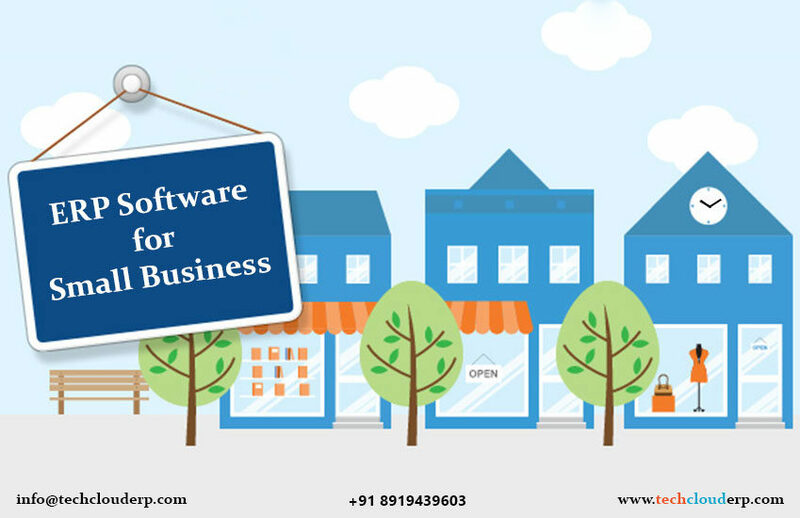 Cloud ERP software in Hyderabad integrates some or all of the essential functions to running a business, e.g. 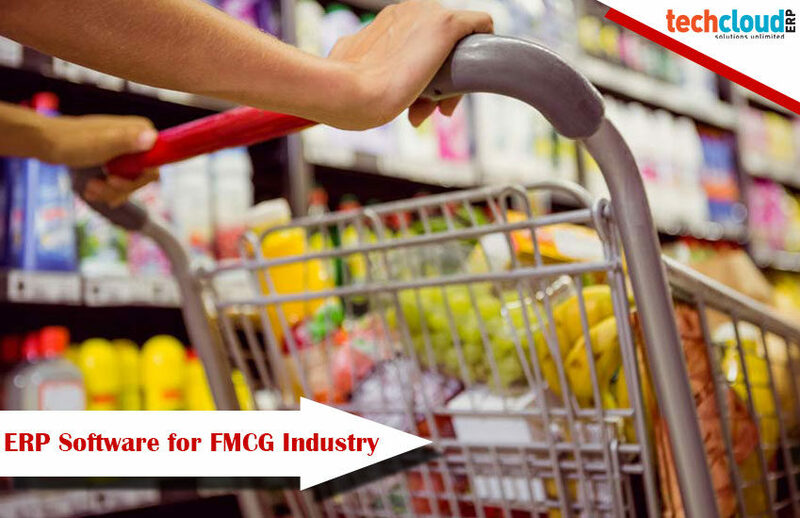 Sales & Marketing, Finance, Inventory Management, HRMS/Payroll, CRM, etc. – into one complete ERP system. 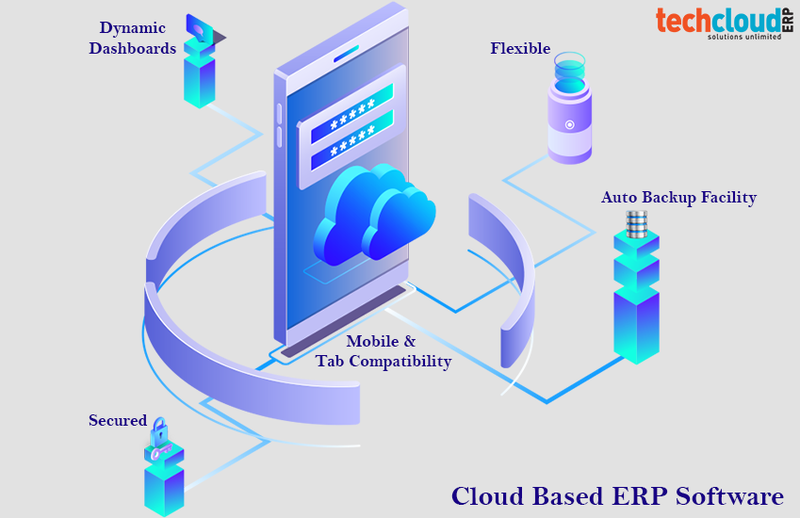 Essential cloud ERP software systems is a shared database that serves for multiple functions used by different business units. This cloud-based software allows employees in a different division to access and work on the same information for their specific needs. 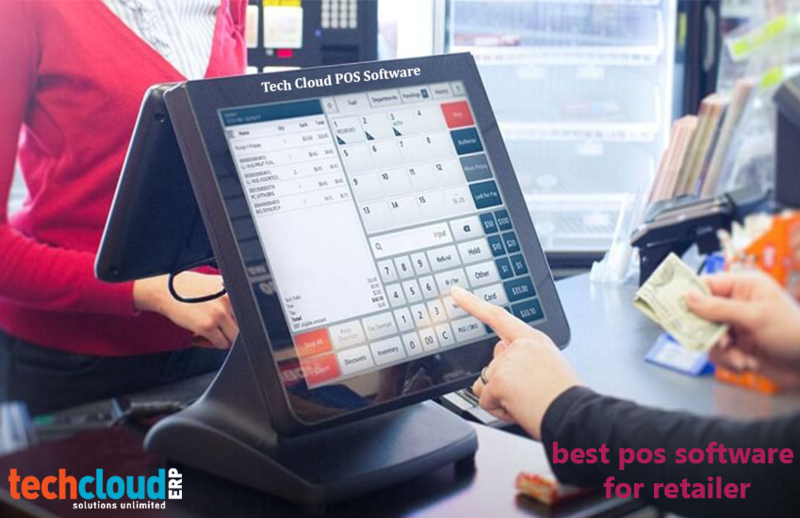 And with Tech Cloud ERP software this is accomplished without requiring an extensive on-premises server presence. 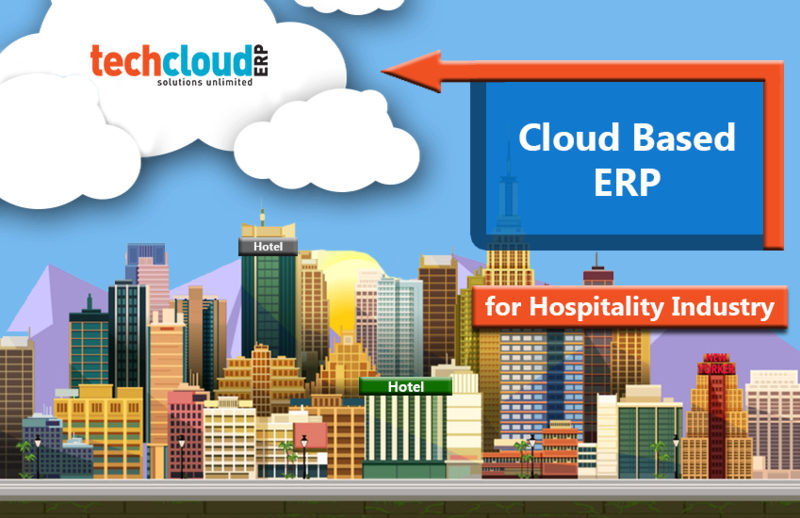 Tech Cloud ERP solution is more accessible and more mobile friendly than traditional on-premises solutions. 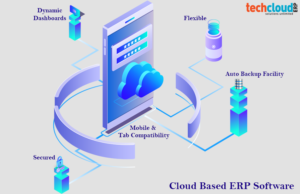 Now with Tech Cloud ERP, companies can upload, access or manage their data in real-time via the cloud, from anywhere – any time – any device just with an Internet connection, allowing for greater collaboration among departments. 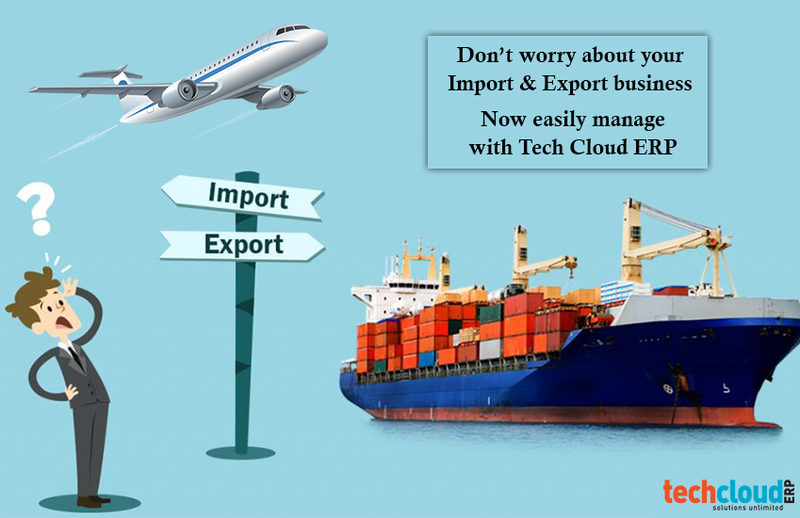 Tech Cloud ERP software also has the benefit of being hosted on one platform. Having all business applications, like CRM, HRMS and Accounting, for example, on the same cloud platform allows you to unify your systems of engagement with your systems of record. 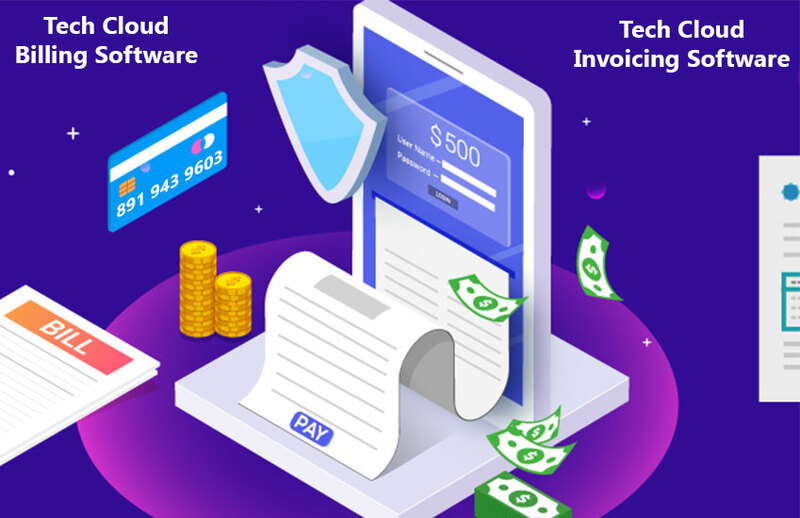 Instead of managing your company’s front and back office applications in separate systems, using Tech Cloud ERP manage all your office applications, data from a single cloud platform that allows to employee collaboration and get real-time reports.